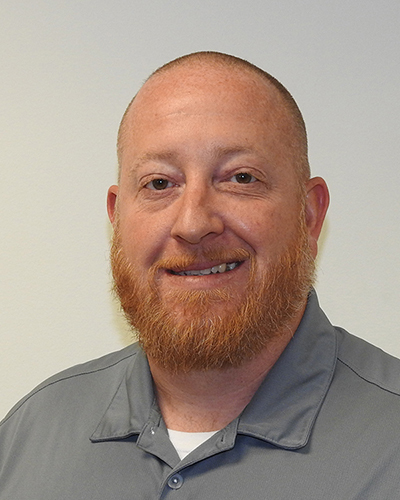 Plymouth, MI – Gasbarre is pleased to announce the promotion of Jake Verdoux to Manufacturing Manager for Gasbarre Industrial Furnace Systems (IFS). IFS, formerly known as J.L. Becker, is located in Plymouth, MI and falls under Gasbarre’s Thermal Processing Systems division. Verdoux started with the IFS division of Gasbarre as a welder/fabricator in 2014. He quickly progressed and transitioned into the assembly department before being promoted to Materials Manager in 2016. His success in that role led to his recent promotion to Manufacturing Manager. Gasbarre, through its Thermal Processing Systems division, provides top quality industrial heat treating equipment, engineering, and service. With products ranging from batch furnaces to continuous belt furnaces, pusher furnaces, vacuum furnaces, humpback furnaces, and much more, Gasbarre can solve any application challenge with expertise and passion. Gasbarre product lines: Sinterite, C.I. Hayes, and Gasbarre Industrial Furnace Systems (formerly J.L. Becker), deliver the equipment to make any process consistently productive and profitable.